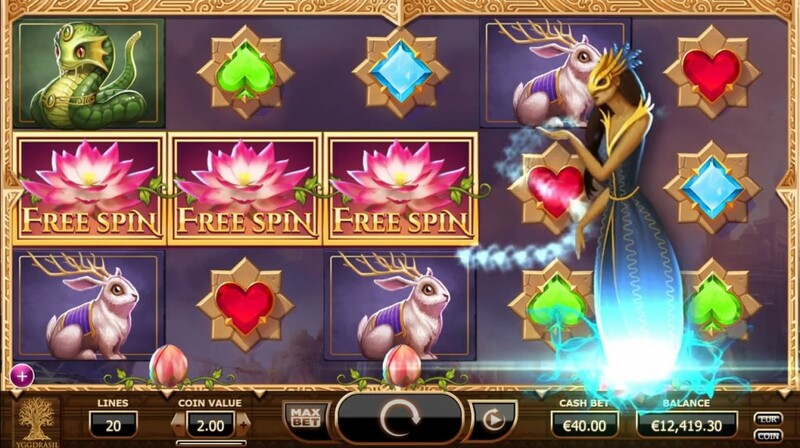 Heres a superb new online slots game from Yggdrasil Gaming on Easy Slots. The literal term for ‘Nirvana’ means “blow out” and this in reference to an oil lamp. However, it is more commonly associated with Buddhism and is considered to be the ultimate goal of that religion. 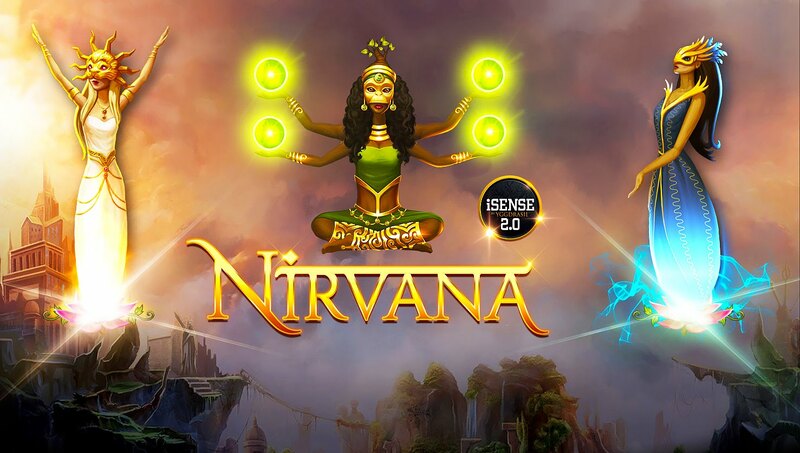 It can be described as an “ideal or idyllic state or place” and we have tried to reincarnate this, within our epic casino style slots game “Nirvana”. The term ‘Nirvana’ is considered to be a safe haven, an inner peace and a heaven which we can find within. A ‘mental state’, he or she reaches when they don’t feel any sorrow, desire, pain, anger or suffering. In order to try and achieve this spiritual enlightenment, Buddhists tend to practice the four noble truths. More general easyslots promotions here. find out and read more about Yggdrasil Gaming's range of Easy Slots online slots. The purpose of the game is to collect as many coins as you can. As you venture across the mythical realms of “Nirvana” you shall encounter magical creatures and enchanted playing card jewels; in effect this shall massively boost your coin total. Each card suite works by the same denominations, collect three, four or five of the symbols to win a coin prize. The more symbols you collect, the bigger the coin prize. You can collect following: Blue Diamond, Purple Club, Green Diamond and Red Heart. These pay from 5 to 70 coins, depending on the accumulation of suite symbol collected. Collecting the ‘magical animals’ works in a similar fashion however the coin prize ranges from 20 to 250coins. These magical morphed animals tend to have a combination of features you would not expect. Be sure to keep an eye out for: the ‘rabbit with antlers’, the ‘fishy serpent’, the ‘flying cat’ and the rarest of them all the ‘Golden Phoenix’. · Wild Seed symbol: this will create two to four wilds anywhere. · A wild symbol: this will substitute your basic symbols for winning symbols, increasing your prize. · Mega Reel symbol: this will create three synced reels and can accumulate to big scores. · A free spin: this allows you to have a go without paying coins and is a fantastic way to add to your score. · Nudge reel: this will change one reel position for best possible pay out. “Nirvana” is one of the best aesthetically pleasing slots games on the current market. The crisp sound effects are second to none and perfectly accompany the bold graphics. The theme is fitting; its aura helps create a relaxed and tranquil atmosphere for slot game fans. find out more online slot games here.